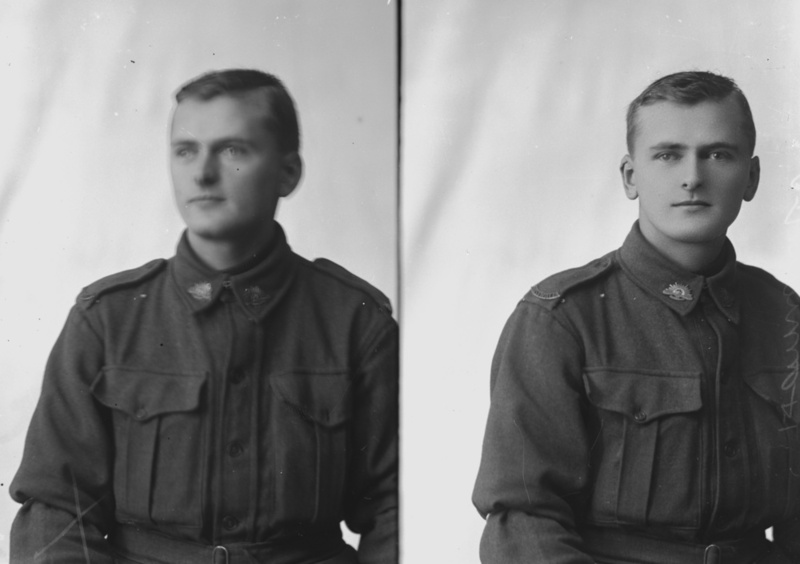 Photo taken 31 May 1916. While Wray was still in training with the 10th Light Horse Reimforcements, he contracted meningoccal meningitis which sent him blind. He was discharged and never deployed. Looking closely at the images, it’s clear his right eye is indeed blind.